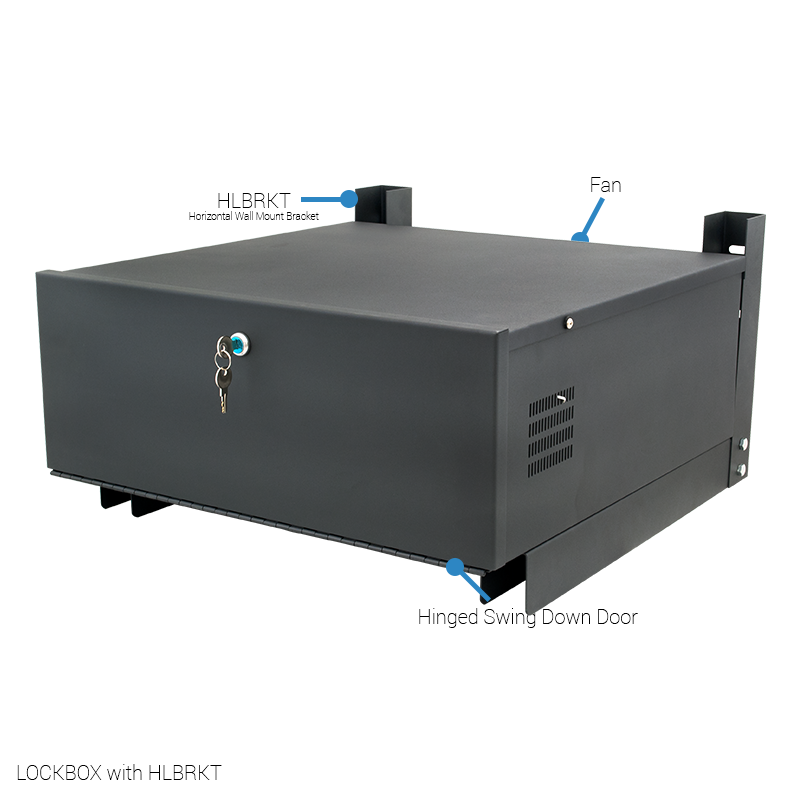 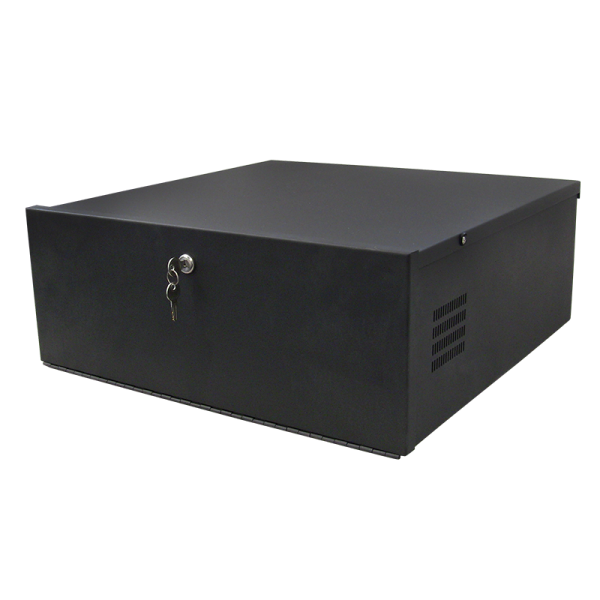 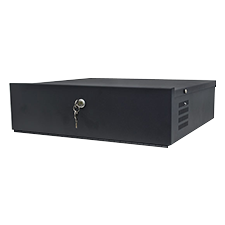 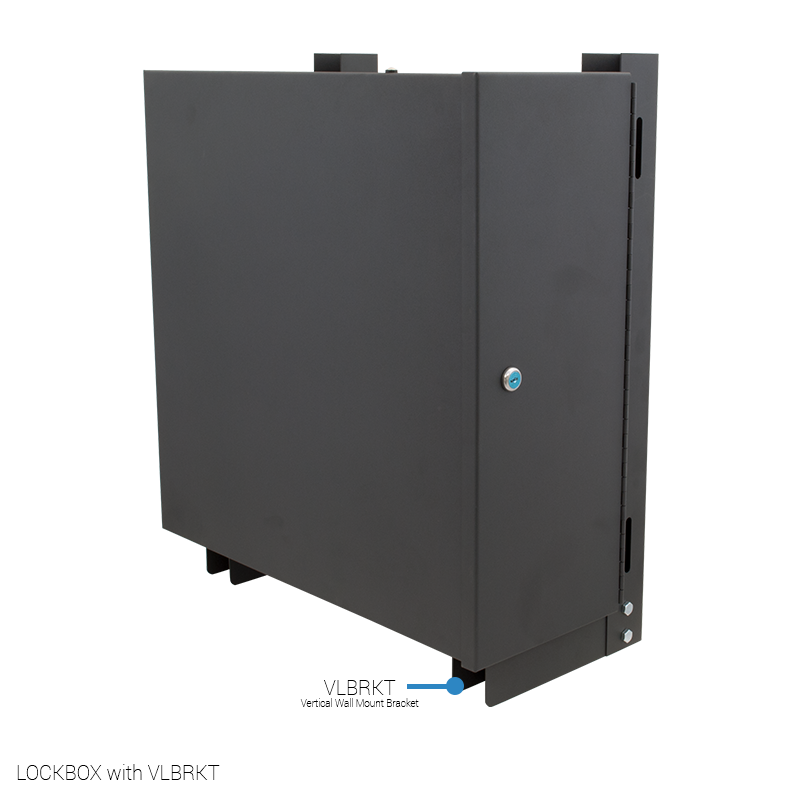 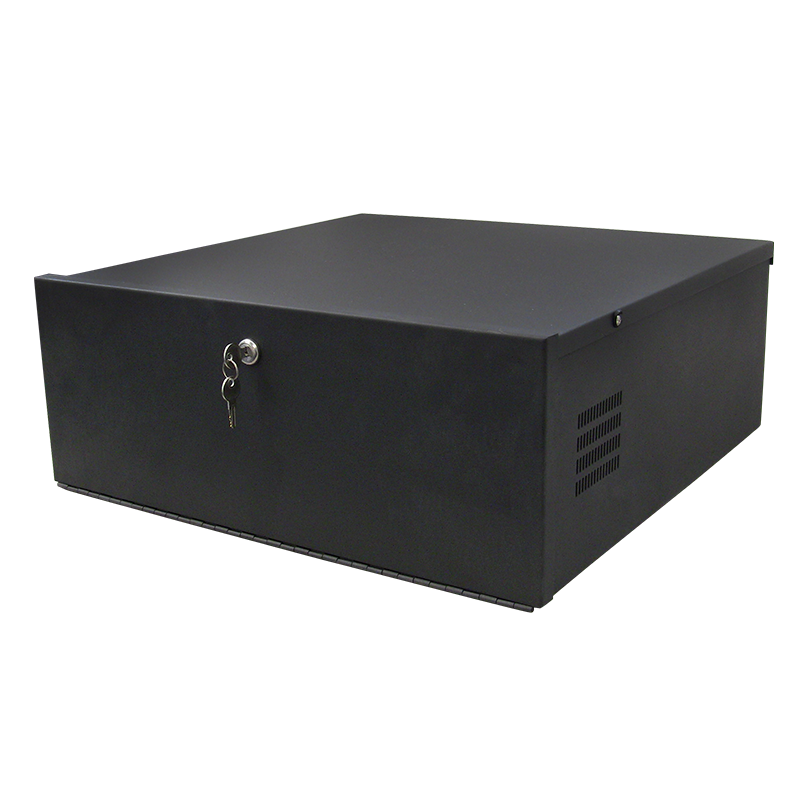 This DVR Lockbox will fit all of our DVRs except the VR Series DVRs (which come in a lockable case). 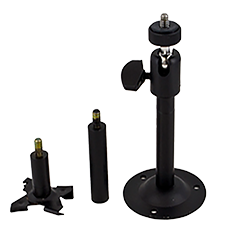 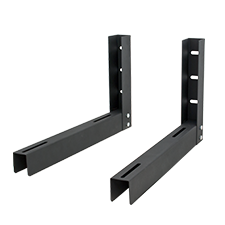 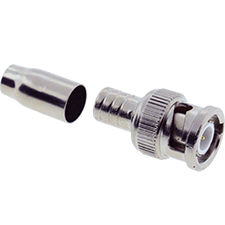 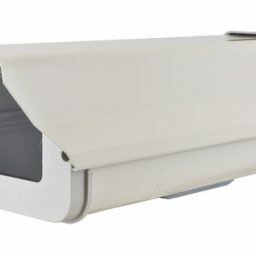 This aluminum, black powder coated mounting bracket works well with any Indoor C-Mount security camera. 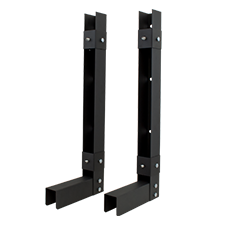 Can mount to wall or ceiling.